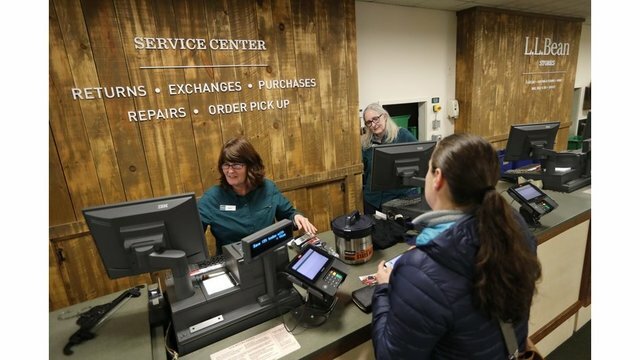 The outdoor specialty retailer said returns of items that have been destroyed or rendered useless, including some purchased at thrift stores or retrieved from trash bins, have doubled in the past five years, surpassing the annual revenue from the company’s famous boot. The company is also imposing a $50 minimum for free shipping as part of a belt-tightening that includes a workforce reduction through early retirement incentives and changes in workers’ pension plans. Bean’s announcement in a memo to employees and in a letter to customers represents a seismic Policy shift for a 106-year-old company that used its satisfaction guarantee as a way to differentiate itself from competitors. Leon Leonwood Bean, the company’s founder, is credited with launching the policy when 90 of his first 100 hunting shoes were returned. The news drew a mixed reaction on social media, with some excoriating the retailer and others saying the change is justified. Maine native Justin Franz recalled that virtually all kids returned to school each fall with a brand-new backpack from L.L. Unlimited return policies are fraught with peril, said Edgar Dworsky, consumer advocate and founder of ConsumerWorld.org.